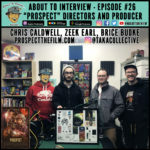 This episode of the “About To Review”/ “About To Interview” podcast features an interview I conducted with directors Zeek Earl and Chris Caldwell, and producer Brice Budke from the locally shot and produced film "Prospect"! It is time once again for one of my favorite local film festivals, the "Seattle 48 Hour Film Project"! 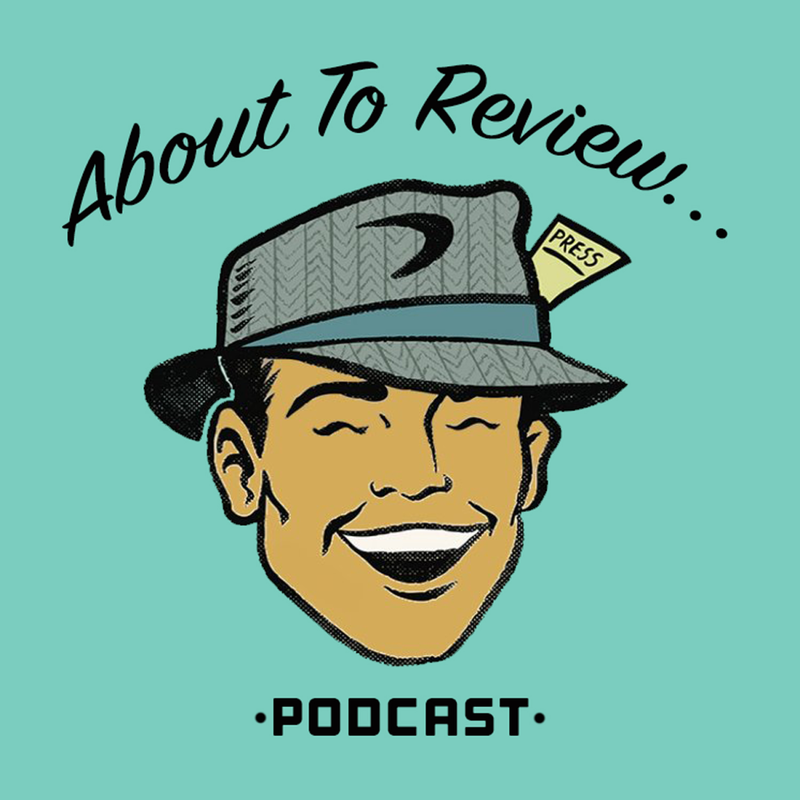 Dr. Andy returned to the studio to talk about our festivals favorites, plus I review 3 new films: "Christopher Robin", "The Darkest Minds", and "BlaKKKlansman"! I had the pleasure of being invited back for a second year in a row to cover the 8th Annual Vancouver Short Film Festival in Vancouver, British Columbia and it was incredible! Tune in to hear interviews with creators, and directors, as well as my picks for the best films of the festival! This past week Seattle was fortunate to host the US premiere of the new multi-media documentary "Amplify her" (IMDB.com/AmplifyHer) which focuses on the several female DJ's as they go on tour and bring messages of equality, power, and femininity to the masses! Tim Hall, AKA: The People's Critic, is back in the studio talking to John about two new movies; "Surburbicon", "Thor: Ragnarok", plus a new documentary "Amplify Her". Then a little TV show called "Stranger Things"! Three movies on the docket this week that range from heartfelt biopic, to completely stupid, to an indie darling. Thanks to Erynne Hundley for joining the show once again to talk about some new films! New Jersey rappers, giant blue men, and an unlikely team of heroes are themes for this episode! John is joined once again by Damien Randle as they discuss the new indie film "Patti Cake$", before moving on "The Tick" and "The Defenders" TV shows. Celebrating local Seattle talent is a main focus of this episode as we cover the Seattle 48 Hour Film Project, plus interviews with Krk Nordenstrom and Angela DiMarco! Then Damien joins as a guest host to break down the films and "Annabelle: Creation". Indie filmmakers, dumb people around sharks, and a hip hop legend are all apart of this week's episode! David Lowery sits down for an interview, then we talk about "47 Meters Down" and "All Eyez On Me". ATR #54: Guardians Vol. 2, 50 Hour Slam, and SIFF 2017! On this action packed episode, That Guy Named John and Dr. Andy talk about Marvel's newest film: "Guardians of the Galaxy Vol. 2", plus a film competition called "50 Hour Slam", and finally, the upcoming Seattle International Film Festival, AKA: "SIFF". On this truly international edition of the podcast, your fearless host; That Guy Named John traveled to the great white north of Vancouver, British Columbia to cover the Vancouver Short Film Festival, (AKA: VSFF)! Listen in as he talks to the festival's directors, as well as some of the filmmakers! Join your host That Guy Named John in a special episode that is split into two parts, both of which cover the recent Seattle leg of international 48 Hour Film Project. The first part of the episode is an interview with festival producer; Kirk Nordenstrom, and the second part is a breakdown of the films by John and returning guest Andy. 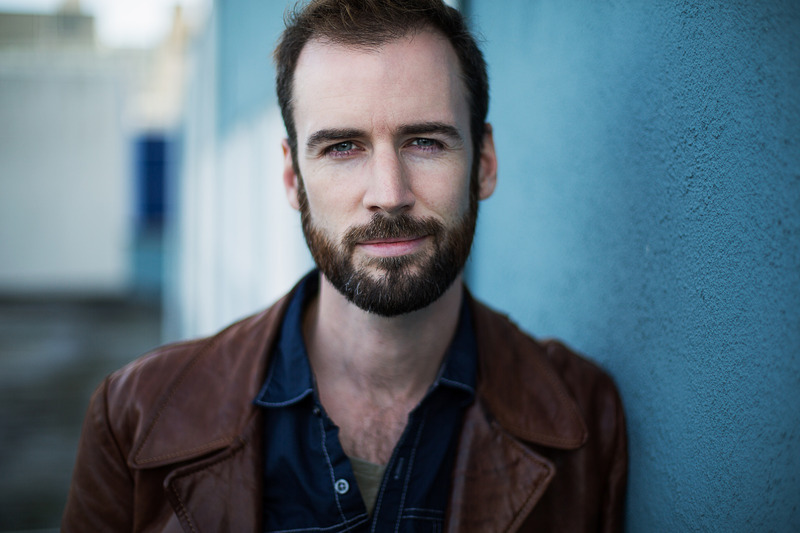 On this episode, That Guy Named John chats with Nicholas Gyeney, the writer, director, and producer of the new action thriller "Beta Test"! This movie was shot on location here in Seattle and stars Manu Bennett, Linden Ashby and Larenz Tate.